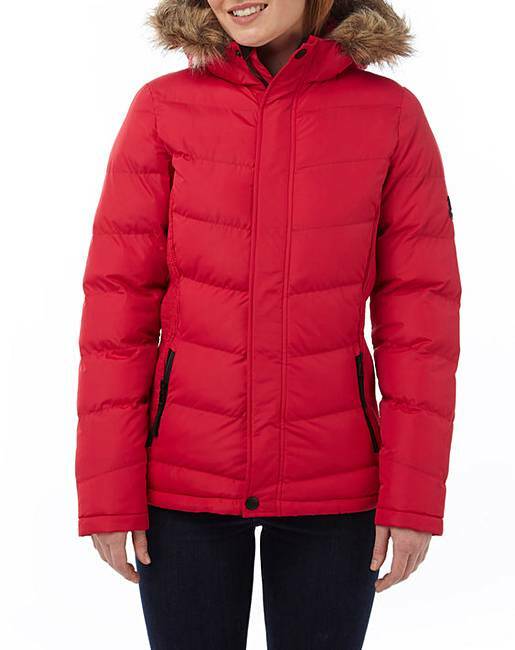 Tog24 York Womens Tcz Thermal Jacket is rated 4.8 out of 5 by 18. 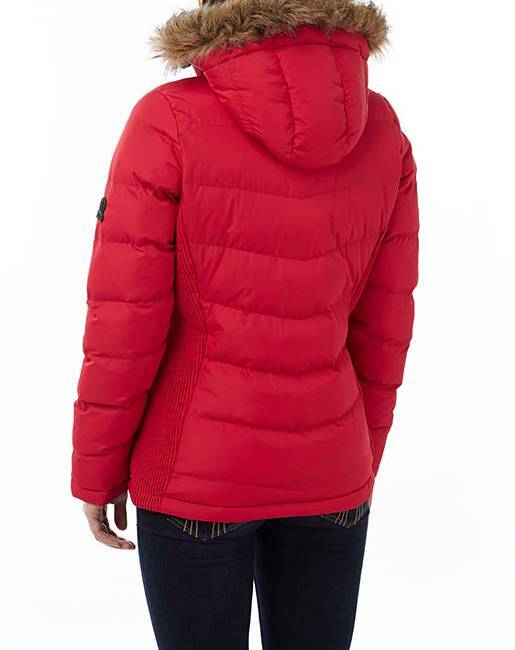 Smart Alpine-style insulating jacket that�s the perfect pick in icy conditions. The lightweight design features elasticated shirring to both sides that nips in the waist for a more flattering profile. 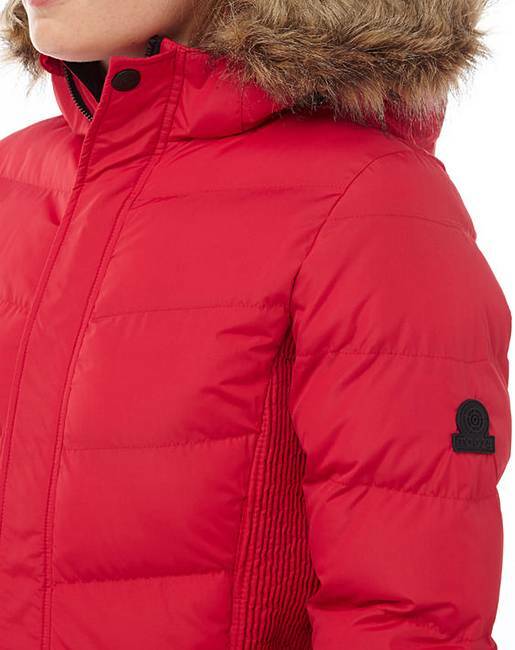 The down-like synthetic fill is channelled into angled baffles and delivers reliable insulation all winter long. 100pc Polyester / Machine washable. Follow care instructions. Rated 5 out of 5 by Lis3073 from Great Coat for Winter So glad I ordered this goat. Great fit, smart and super warm. I love it. Rated 5 out of 5 by Wandaw00 from Excellent Coat This coat is a lovely fit, very flattering and keeps me very warm. 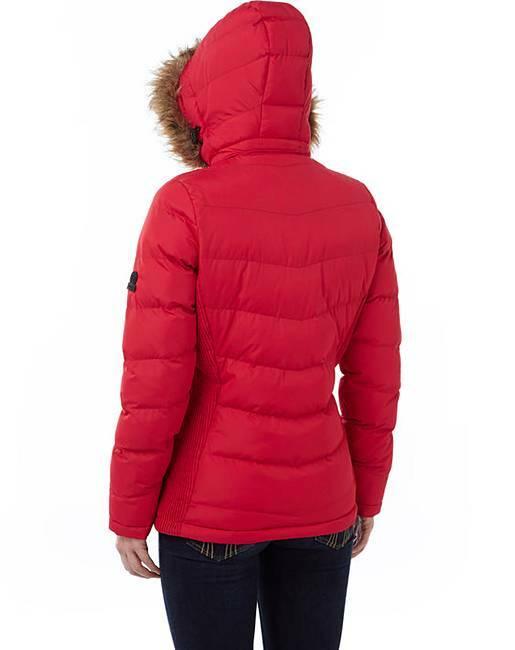 The arms and hood are a normal size and as ive gone blonde this year i have gone wild and chosen the red which i love. Overall a lovely warm coat i would reccommend. Rated 5 out of 5 by kcj from Tomato Red!!! 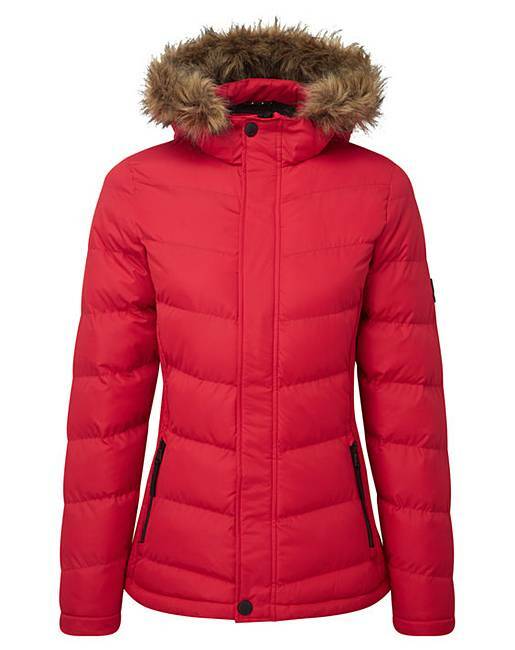 This a cozy jacket nice and cheery red colour for the drab days! !